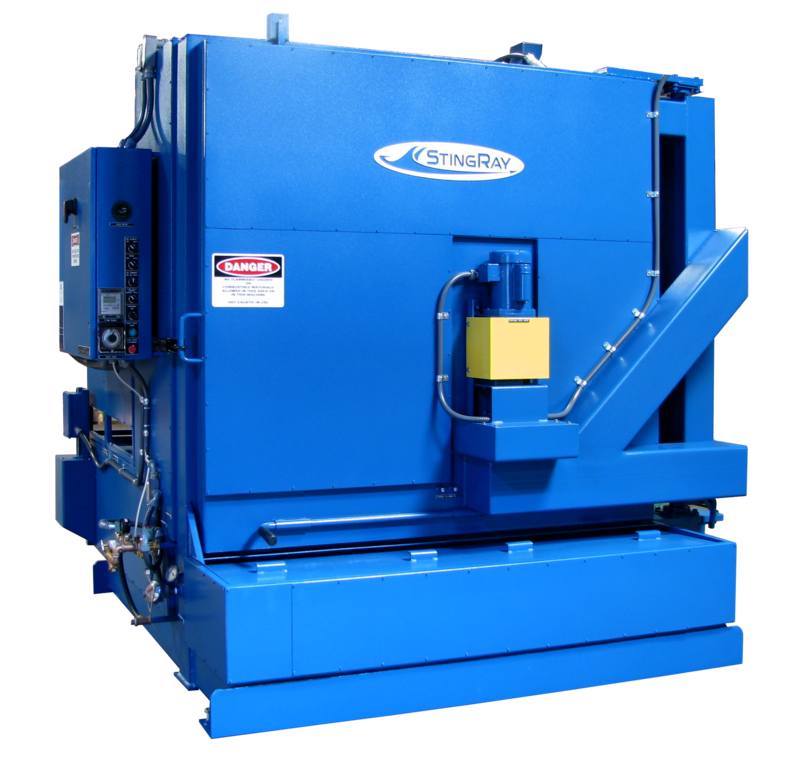 The StingRay 84112 parts washer is designed to clean large diesel engine blocks, locomotive crankcases or other dirty large parts. 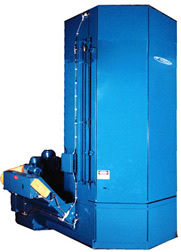 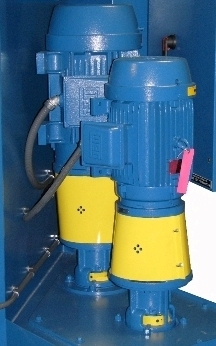 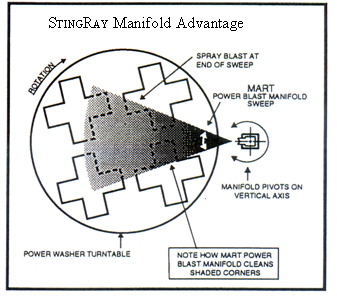 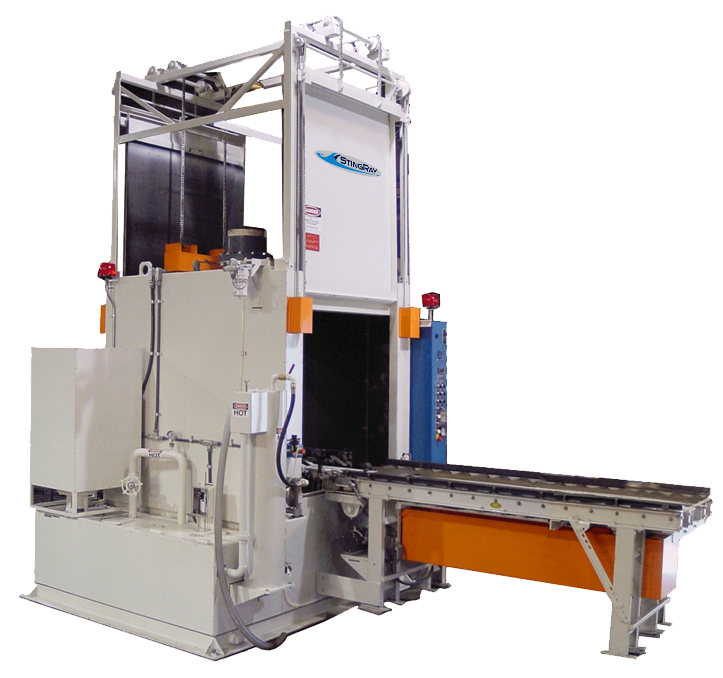 StingRay Parts Washer offers a total aqueous cleaning solution for large industrial applications. 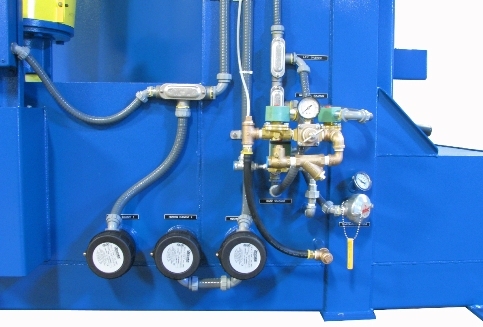 The 84112 Clamshell industrial parts washer provides outstanding cleaning results through high wash power, high wash temperature, and its unique oscillating power wash manifold.